Funko launches a new line of collectibles based on AMC's The Walking Dead with their new 7' vinyl figures! These figures aren't just the POP! vinyl figures scaled up; while these figures have a stylized design, they have a distinct look all their own! 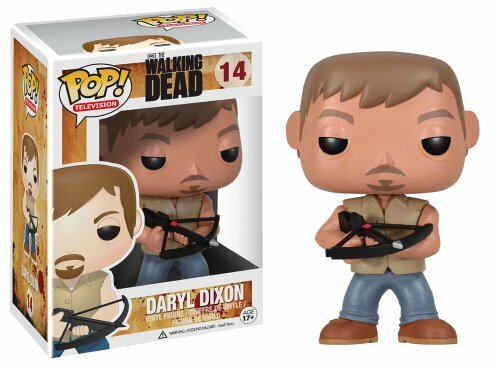 Start your collection today with the RV Walker, Prison Guard Walker, or Daryl Dixon. Window box packaging.